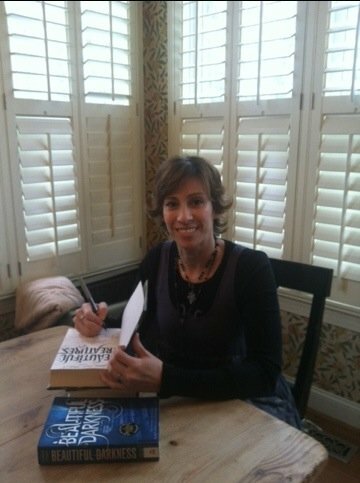 Top YA Author Signs Library Books! Paranormal romance books are hugely popular in Young Adult literature, and the Indian Creek Upper School librarians are constantly adding more books in this genre to our shelves. 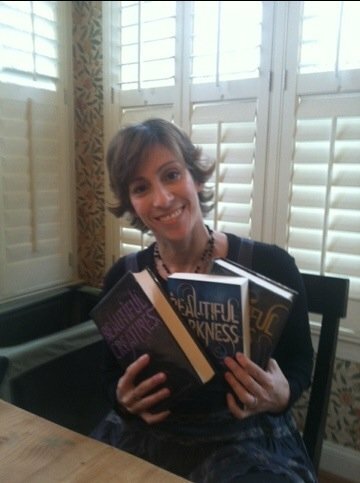 One series that has been a hit among readers at ICS and around the world is the Beautiful Creatures novels by Kami Garcia and Margaret Stohl. These novels follow the love story of Ethan Waites and Lena Duchannes through a dark, magical, and mysterious South Carolina that you have to read to believe. 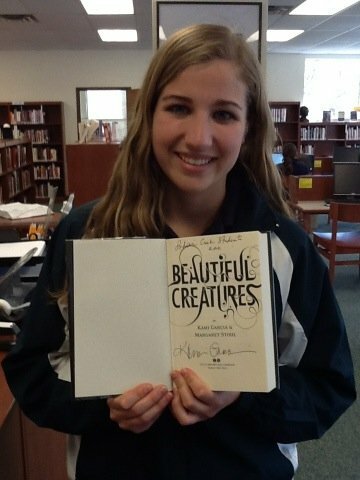 Thanks to Ms. Stacey Lawrence, an administrative assistant at the Upper School, ICS readers can now enjoy the newly-signed Beautiful Creatures novels from our library! Ms. Lawrence shares a mutual friend with Kami Garcia, who graciously inscribed our copies of her novel, adding value for her fans and a fun story for the library! Thank you so much, Kami! If you’d like to learn more about Kami Garcia and her other works, check out her website here. Originally posted on April 2, 2012 on http://www.indiancreekschool.org.